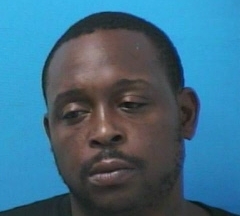 A Franklin man was arrested for Domestic Assault after he punched the mother of his child in the face Thursday night. Charged with Domestic Assault and Violation of Bond Conditions, Dixon is behind bars at the Williamson County Jail on a $45,000 bond. He is due in court 09/07/2017 at 1:00 pm.